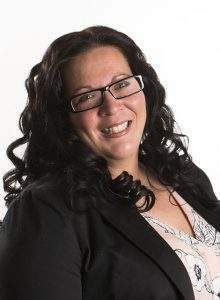 Meet Krista Wilson, Leibel Insurance Group’s Personal Lines Account Manager. Krista has a business degree from the University of New Brunswick. She started her insurance career in Newfoundland in 1999, and shortly thereafter she moved to Alberta. Since then she has been working with personal home and auto insurance for clients across Alberta. With close to 20 years experience, Krista has had the opportunity to establish a high level of customer satisfaction. She believes that great customer service is doing what is right for the client. She always has her client’s best interest as top priority and provides that “best friend” advice. When Krista is not working with her clients, she spends her time outdoors. She enjoys camping, boating, and spending time at the lake. Want to speak with Krista about your personal insurance? Her direct number is 780-341-7467 or email her at [email protected].